Good news for the home hunters! If you are planning to shift to one of the most rising neighborhoods in the city, we got a great update. 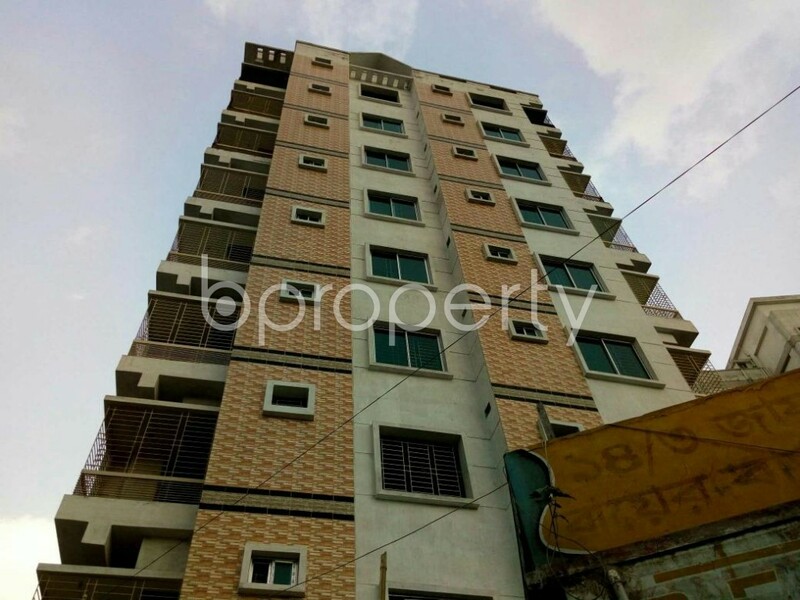 Hazaribag is granting a lovely 3 beds flat for sale for asking price at BDT 6,500,000. With 3 beds, 2 baths the apartment also has living rooms, balcony and kitchen. The apartment is well facilitated with all-time gas, water and electricity. The amicable locality is perfect to settle with your family. Transportation stops are very close to this location as well. I would like to inquire about your property Bproperty - 1877020. Please contact me at your earliest convenience.